As we close the first month of the year, my music therapy community concludes a month-long drive to spread awareness through social media channels. I don't talk too much about music therapy on here, but I would be remiss if I didn't continue to share what lights me up about music therapy. I am currently working in a teen recovery center that has a boys home, a girls home, and an intensive outpatient school for kids transitioning back into life after a stay at one of the homes. Where does music therapy fit in with addiction recovery? Well, first, let's get straight about what addiction is. It's a neurological disease the features a breakdown in the reward system in the brain. Often triggered through a combination of genetic predisposition and trauma, addiction is a conundrum because 1) there is no simple test to differentiate an abuser from an addict, 2) and the recovery is patient-generated. It still lives in our culture under a veil of morality i.e. people who fall to addiction may be judged as having 'poor moral fiber.' This is relevant, because the shame that addicts often feel hinders their ability to seek treatment to get healthy. Before treatment, whatever the drug or behavior of choice may be becomes the default response for how to deal with the feelings associated with life, and the cravings associated with addiction. Remember the TV show "Family Feud?" Remember "The Number One Answer?" That's how the brain responds. Happy? Use. Sad? Use. Lonely? Use. Angry? Use. Bored? Use… and so on. … and that's where I come in. Can you imagine 6 teenage boys sitting in a circle trying to articulate their feelings? Seriously. Think about your feelings. They are emotions in action… e-motion… energy in motion… swirling around the mind and body. Do they have words? Not exactly… not until we try to MAP a word or phrase over them to try to match. What if you don't have a word to describe how or what you are feeling? Are you still feeling? HECK YES, right? Imagine those teenage boys' feelings trying to 'get out'… be expressed, but they are trapped inside because they boy lacks a word to map over it… so it remains stuck inside… festering. Language is like a toll-booth for emotional expression. It's as if the emotion must pass through the toll booth of language before it is allowed to exit the body. Well, I say FORGET all that. My mantra is, "If you can't say it, PLAY IT." You should SEE the boys play their drums… and just because girls seem to have a better knack for articulating, don't think they don't lay into 'em either. Just giving them ALL a NEW AVENUE for their swirling emotions and feelings to travel down and out of their minds and bodies… it is so cathartic! One boy told me recently, "Sometimes I don't even KNOW what I'm feeling UNTIL I hit a drum. Then, I listen to how I am playing and realize, 'hey, I'm really angry right now… listen to how hard I'm playing!'" That was from a 15 yr old boy with a history of anger management issues. It is SO GREAT to watch these young men and women who are pretty much learning how to emotionally regulate all over again utilize this tool so eagerly. Because pretty much every kid coming into treatment already has a prior, personal, and powerful relationship to music… I don't have to introduce them to anything 'new.' They may not know me, but they know - and MUCH more importantly - TRUST - music. Music is such a wonderful tool. 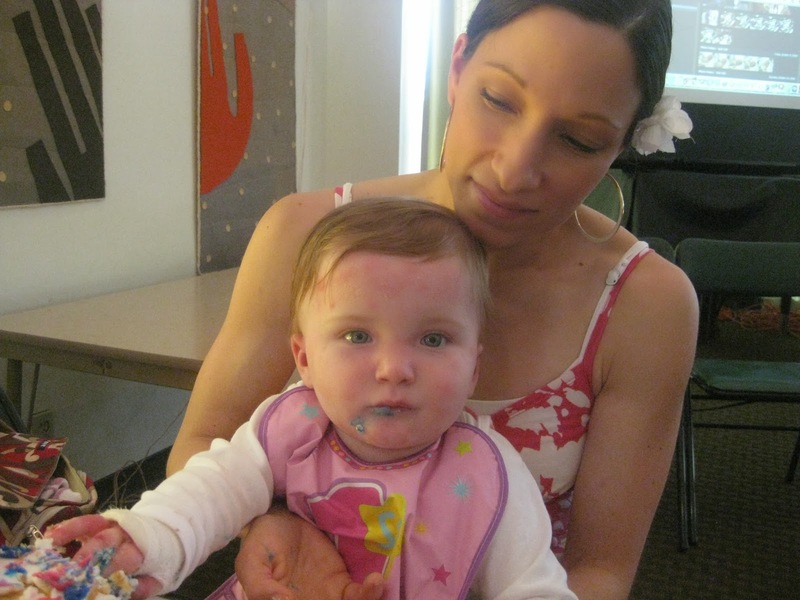 You can use it in so many different ways from preemies to those in hospice and everywhere in between. Our field is still extremely small, but as we continue to see good solid research validating why music works so powerfully on the brain, I feel that music therapy is poised to takes its rightful place in the allied health landscape that includes physical therapy, occupational therapy, and speech/language therapy. My 30 year vision is that when I'm 71, music therapy will be spoken of with the same level of understanding as physical therapy. My hope is that this tipping point occurs much sooner than that, but I EXPECT it to have already occurred before I see 72! Have you witnessed music therapy in action before? Where? Please Comment! 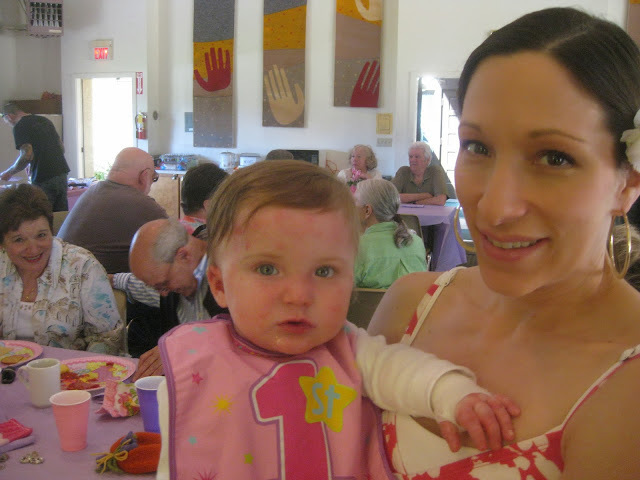 There are those who will be touched by music therapy in 2014 no matter what I do. There are those who won't be touched by music therapy in 2014 no matter what I do. But, there are those who will only be touched by music therapy in 2014 as a result of the expansion of the students I'll be training (along with my biz partner Kat Fulton). And those people are who I am fighting for this year. Who or what am I fighting? Tapes like, "You don't have enough experience to teach others. What could they POSSIBLY learn from you? Or this one, "When others figure out that you're still struggling in your business, they'll think you're a fraud and expose you to the world for what you really are." Kat and my coaches call these voices our inner 'gremlins,' and apparently, we've all got 'em, and they are NOT very nice! Tomorrow morning, our new FB group begins where we drop a little nugget of information or inspiration every business day for the rest of the year. We have about 63 or so 'students' (could be students, interns, or professionals) who have 'enrolled' in our group and payed their $1 trial to check us out. Now, it's time to deliver the value. I'm up first. I'll be posting a short article on core values in the morning, and I imagine that maybe this is what a college professor or teacher feels like the night before the first day of school when they are teaching a class or course for the first time. My inner gremlins officially kicked into HIGH GEAR at about 6pm tonight and haven't let up. I have a headache, neck ache… my heart is pounding. Luckily I played soccer today, so my body is POOPED OUT… hopefully pooped out enough to make me sleep through the night. We did a commitment exercise, and it was another visualization exercise where at one point, my hands were open in that same "I am worthy" position I talked about last week, and little strands of light were shooting out of my fingertips and coming back into my fingertips like one of those orbs at "The Sharper Image" where you touch it and electricity connects the center of the orb to your finger tip. The light was shooting out of the room and reaching that strata of music therapy recipients I described above… the ones that were going to be reached this year because a whole GROUP of music therapists are going to get really clear on their business skills and reach a lot more clients this year. I could visualize them on a map almost, and their energy was dancing back to me and vice versa, all through my fingertips. It was exciting, because these are people I'll never meet and never know personally, but through teaching, training, and coaching, their lives will be impacted nonetheless! That's an honor to be a part of. Then we had to pretend we had a stake in our hand and that it represented our commitment to our vision, and we had to imagine planting it in the ground. Well, I had a flag pole in my hand, and the flag that was on it was our EMPOWER U ACADEMY social medial button, which was designed to look like a school crest. I held it up over my head to thrust it in the ground, and as I looked up over my head in my mind's eye, I saw again Bella and my dad cheering me on to PLANT THAT PUPPY DEEP IN THE GROUND! So when I thrust that virtual flag pole into the ground I feel like the ripple of energy reached the earth's core! It was an intense experience. Then, I leaned my cheek against this virtual flag pole, and rested against it, knowing that if at any time during the journey ahead, the gremlins start attacking, or I start fading, I can just lean against that flag and know it isn't moving. When I opened my eyes, I had tears streaming down my cheeks, and when I turned and looked at the young woman next to me, she did too. Apparently she had her own intense moment, and without saying a word, we just gave each other a big hug of support. I never saw her again, and I never spoke a word, but the support I felt (and gave) just in a hug was so heartfelt, so authentic, it was a treat. So, this is the game for me in 2014. 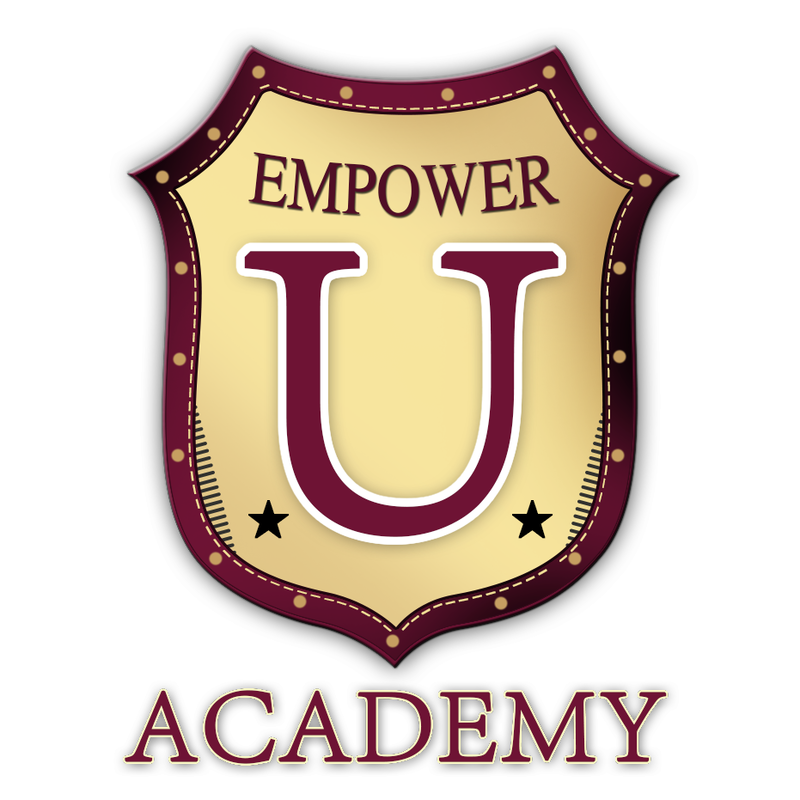 Empower U Academy. Where we teach vital business and personal development skills to other therapists and clinicians so they can help more people, make more money, and have the effect on the world they envisioned when they set their own course. There's more to catch up on, but luckily, I'm feeling spent. I'm gonna try to dive into bed before I get an unfortunate second wind! God night and God bless. January 13, 2014: Road Trip! Sorry I missed posting last night. I just got home today from an epic road trip to a seminar in northern California. I honestly can't remember how much I've shared if any about the new venture I'm undertaking in 2014, but this weekend was a seminal moment in its development, and a huge breakthrough weekend for me personally. One thing I love is that no matter what I've been through, what books I've read, courses I've taken, etc, there is always another level to the game of life. That is what makes it so endlessly beautiful! I have been working on my own personal growth throughout my life; I remember going on church retreats in high school, wilderness school, heck, even Boy Scout camp was personal development. I remember being deathly afraid of water I couldn't see in (ponds, lakes, oceans). In fact, I'm still afraid. However, I purposefully took canoeing merit badge, because as part of the badge, I had to swamp my canoe in the middle of the lake, then get back in it and paddle it back to shore still submerged. I still remember my heart pounding in my chest throughout the whole experience, but I also remember the feeling of adrenaline when I reached the shore. I was 13. Now, I'm 41, and I'm still as committed to having those same breakthroughs as ever, and this weekend, I had not one, but two. My business partner, Kat Fulton, and I have started a new venture called Empower U Academy where we teach business skills to clinicians, therapists, and professionals who have degrees in helping people, but never got the skills to learn how to get paid to help people. We have been teaching these skills to our fellow music therapists for the past 4 years at conferences and online, and now we want to help an even wider group help even more people. So we went to San Francisco to a 2-day seminar put on by a company called - interestingly enough - Thrive Academy. We thought we were simply coach shopping; we were looking into a couple of different business coaches to help us launch our new venture this year, but we found much more. There were two breakthrough exercises that we did that left nothing to question about the new year. In the first, we had to think of what our main disempowering belief about our selves was. Mine was, "I don't deserve to be successful." Then we had to hold our chair up in front of us with our eyes closed and imagine that the chair were bars from a prison cell that we had sentenced ourselves to as a result of this belief. From that cell, in my mind I could see all the people I have touched, helped, served, and treated over the years from either coaching, speaking, performing or treating. There was an army of people amassed all looking at me in my cell, and they were all very confused. They were asking each other, "Why is he in there?" and when they found out that I put myself in there, they were baffled, confused, and stunned. The peace and humility that accompanied the statement calmed every cell in my body, and I felt a stillness and peace throughout my entire being the likes of which I'm not sure if I've ever felt before. It was so calm. When I got back to my hotel room afterward, I walked in, looked over at the mirror, and froze. I didn't quite recognize myself. I saw a different person. I saw a man. A happy, peaceful, loving man. It was weird! I tried to snap a picture to see if I could capture the moment, but the camera didn't capture what I was seeing in the mirror. It was genuinely like I was looking at someone else, not me… and I really liked the guy I was looking at. I'll tell you about experience number 2 next week; I am drained. However, before I go, want to close by saying that if you work for yourself and your purpose is to help treat others, Kat and I are giving a FREE online class tomorrow evening on 4 key tools every owner/clinician needs if you want to have your best year ever. We're giving away a few gifts on the webinar as well! Please, if that would benefit you, come over! Just go to our website and sign up, and hang out with us online! If you can't make it live, we'll give you a link to the replay, but only if you sign up. We have something FUN cooked up for the new year! Just CLICK HERE to head on over to our site to reserve your spot, and we look forward to serving you tomorrow. 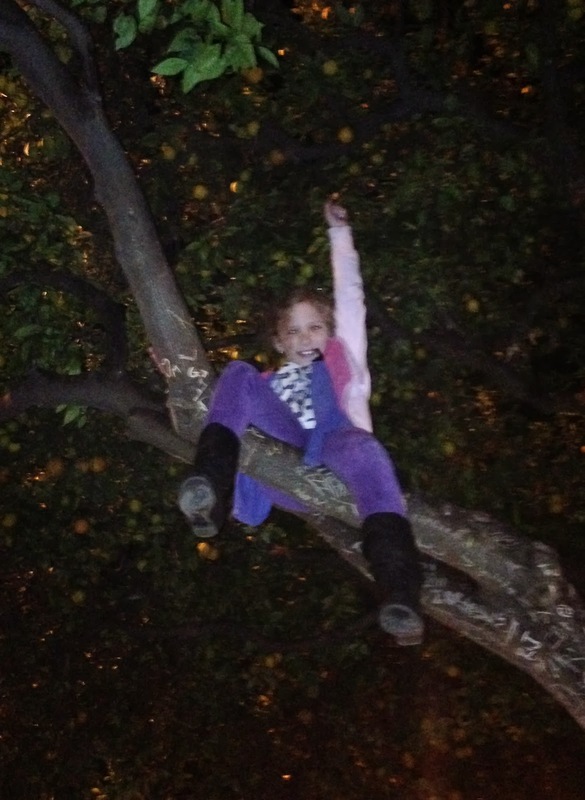 January 5, 2014: Happy New Year! Ang and I started the new year off by reconvening in our FB group: 12 by 2/1. If you’re like me, and you gained some holiday weight, and you want to shed that weight, and you want to have a supportive community cheer you on, come find us on FB! If you request to join, I’ll add you to the group! Just type in “12 by 2/1” in the search bar. The name comes from the goal I had last January of losing 12 pounds by Feb 1st. I just threw the idea up on FB one night to see if anyone else wanted to lose their holiday weight together, and 30 something members later, we got a great group that is totally supportive and seeing progress and posting it! It’s fun, and I know it works. The whole reason I didn’t reach for a beer today was because I didn’t want to post that I had a beer! Social accountability can be a beautiful thing! This week rings in the non-stop pace of the fall as well. Ali returns to school tomorrow, Ang gets on another plane till Thursday, and I travel Fri-Mon. No grass growin’ under any feet over here. Still, I’m starting the year super grateful for the past 3 weeks. Ali’s been home from school, and mommy was home for all but 2 of those days. It felt really great reconnecting and spending so much time together. Perhaps the biggest news of all was watching (and smelling) Julian go poop on the potty tonight! LOL. We have been reading to that little guy on the potty for who-knows-how-long now, and at one point tonight, he pooped while I was reading to him, but then, not too long after, he went into the bathroom, got himself a book to read (no joke) and made a giant poop all by himself! He also peed through 3 pairs of underpants along the way, but hey, that’s progress! 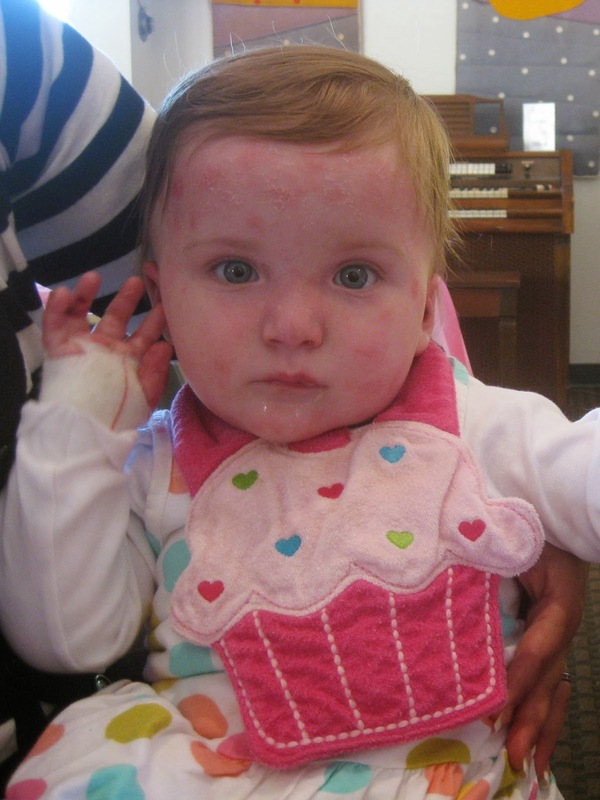 Tim's Speech in Washington D.C.
Anabella Ringgold was born on May 27, 2009 with a rare skin disease called Epidermolysis Bullosa, or EB. She had the rarest form, called Recessive Dystrophic, or RDEB for short. 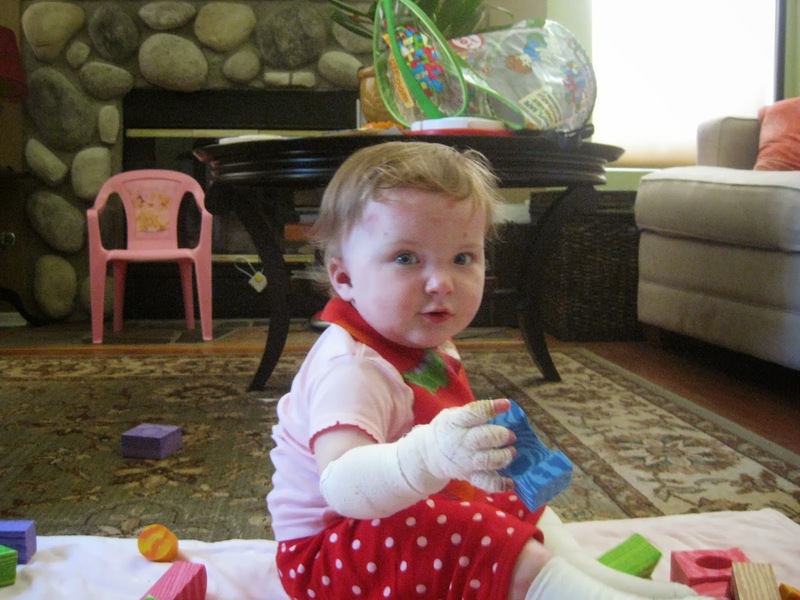 A single gene in her body responsible for making the anchor that hold her skin to her body was defective. This caused blisters and wounds to occur all over her body, including her mouth and entire GI tract. Any kind of friction, rubbing, bumping caused blisters to form, or it caused her skin to shear clean off. Life expectancy is under 20 years due to risk of malnutrition, infection, or squamous cell carcinoma. 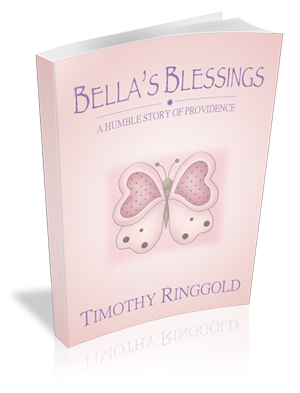 Although pain and discomfort was constant, Bella remained bright and cheerful, bless her heart. 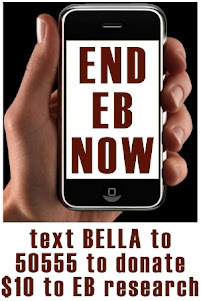 Though currently there is no cure for EB, Bella took place in a clinical trial at the U. of Minnesota where through Bone Marrow Transplantation, she grew her sister's skin on her body over time. Unfortunately, she died from complications of transplant on October 11, 2010. This is her story, and our story of how we cope as a family with the journey we are on together. Copyright © Bella's Blessings. All rights reserved.